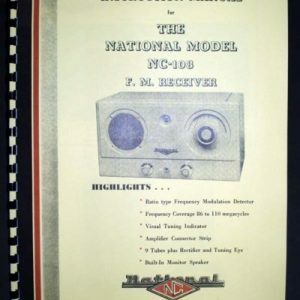 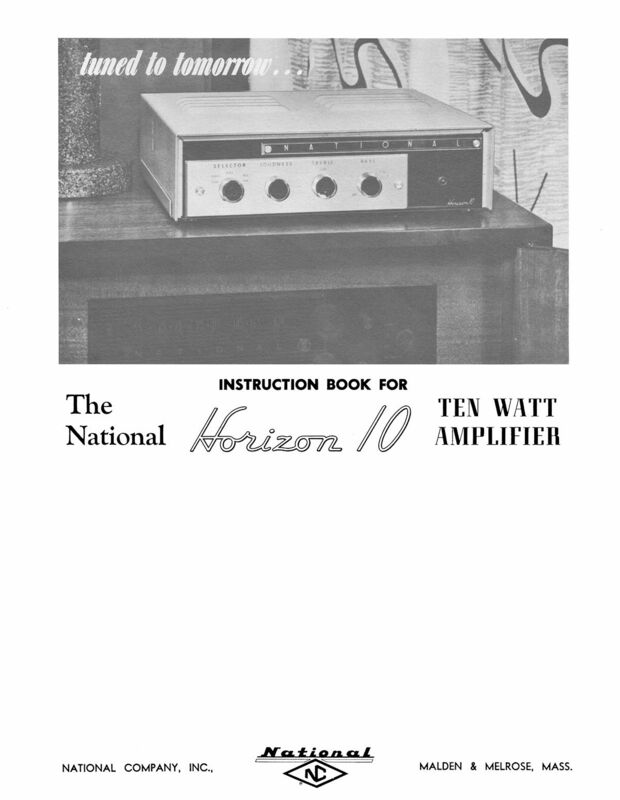 For sale is reprint of National Horizon 10 HiFi Amplifier Manual. 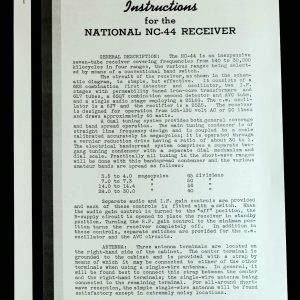 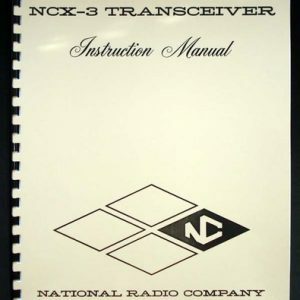 Manual is 8 pages Includes Part List and Circuit Diagram. 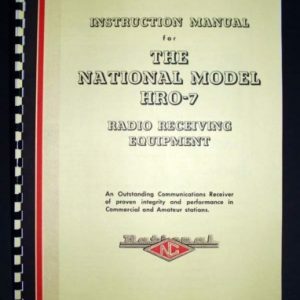 Manual also includes 3 Service Bulletins Hi-Fi-7, Hi-Fi-8 and Hi-Fi-9.